Whether you’re treating yourself, having a new kitchen, or yours is broken, buying a new oven can be a massive decision. You’re likely to use your oven daily, and you’ll want it to last as long as possible. This blog will help you, with a list of things to consider when buying your new oven. Although it may seem like an obvious choice, the fuel type of your oven is a massive decision. There are differences between the two, ranging from how the heat distribution, to the cost of running the oven. To help you choose between gas or electric, view our recent blog: Gas or Electric Oven? Which is Best? The fitting of your oven is important. You will need to make sure you have the right size and fitting for your oven to fit into your kitchen nicely. You should take time to measure the gap that your oven will fit into. Keep these measurements in mind when ordering your new oven. The last thing you want is for it to be too big! 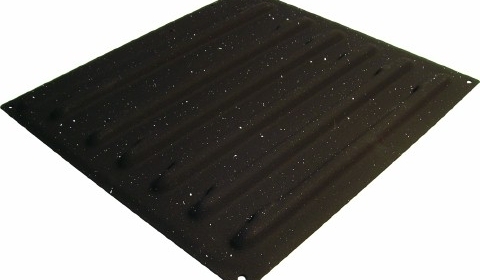 You will also need to consider the type of fitting you are looking for. Ovens can come integrated or free standing. Be sure to check this. You will then need to consider the shape of the integrated oven. If you have a gas hob, there is likely to be a pipe in the gap for the oven, that you will need your new oven to fit around. If you aren’t restricted on the size of the gap your oven can fit into, you can choose between a single or double oven. Double ovens usually have a separate grill (or top oven) to a main oven, whereas single ovens will all act as one. Automatic Cooking Programmes: these are pre-set timings and heats to ensure your food is cooked to the best quality. These can include a fish setting, pizza setting or even rotisserie settings! Slow Cook Features: helping your oven double up as a slow cooker! Microwave Function: allowing you to use your oven to quickly warm up food and drinks. Keep Warm Features: use this setting to warm plates, or keep your food warm for a period of time. As well as many other features, it is important to check you are getting the best value for your money. Although it’ll be shiny and beautiful when you first have your oven, it is inevitable that it will need cleaning at some point. While our Ovenclean specialists can clean all ovens, to restore their shine, you will also want to keep on top of it yourself. 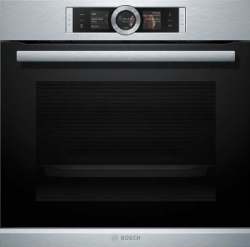 Many modern ovens now come with a self-clean function. This heats up the oven to a very high temperature, to burn off any grease and grime left over from cooking. Although a great feature, our blog, Why Having Your Oven Cleaned is Safer Than a Self-Cleaning Oven, gives some important insights to consider when using this functionality. If your oven simply needs refreshing, it might be cheaper to call Ovenclean! Our specialists can have your oven looking ‘practically as good as new’ in just a few hours, with no fuss, mess or bother. Call 0800 840 7127, or complete our online form for your free quote today! 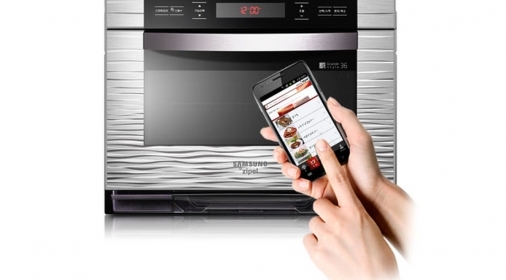 What is a Smart Oven?